Inukshuk built in Whislter Olympic Park for the 2010 Winter Olympics. Taken in the summer of 2010. 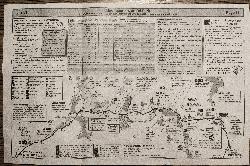 This is the Algonquin Park map taken from the official park visitor guide. This map was good for the 2010-2011 season. 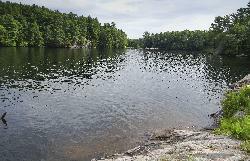 View of Oastler Lake, taken in the summer of 2014 at Oastler Lake Provincial Park Canada. 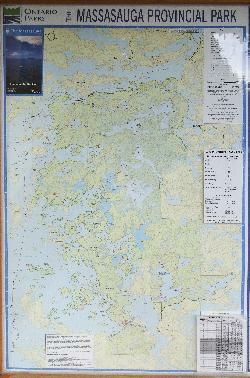 The 2013 Ontario Parks version of the Massasauga Provincial Park map. Taken at a pavilion in Oastler Lake Provincial Park. Sign in Algonquin Park showing intersection at South Cauliflower Lake Road and Hay Lake Road. Located in Ontario Canada. View of Watson lake in October 2013. Located off of a service road in the south end of Algonquin Park. 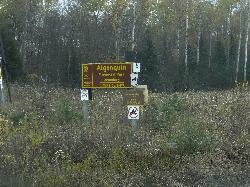 The Algonquin Park Boundary Sign located off of Hay Creek Road, near Whitney Ontario. inukshukgallery.com is a web site describing the history of the Inukshuk along with various photos. 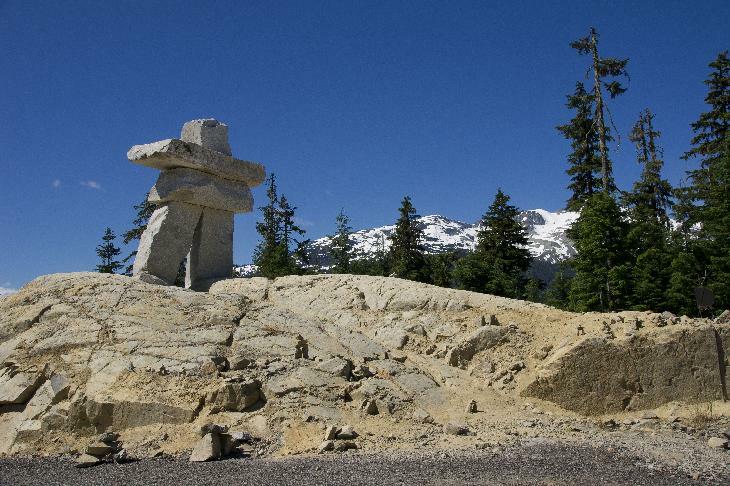 An inuksuk (plural inuksuit)  (from the Inuktitut: ᐃᓄᒃᓱᒃ, plural ᐃᓄᒃᓱᐃᑦ; alternatively inukshuk in English or inukhuk in Inuinnaqtun) is a stone landmark or cairn built by humans, used by the Inuit, Inupiat, Kalaallit, Yupik, and other peoples of the Arctic region of North America. 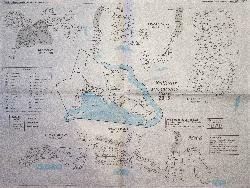 These structures are found from Alaska to Greenland. This region, above the Arctic Circle, is dominated by the tundra biome and has areas with few natural landmarks. A venue for the Vancouver 2010 Olympic and Paralympic Winter Games, Whistler Olympic Park is the first Olympic Nordic venue to include all three traditional Nordic sport stadiums in one site: cross-country, ski jumping and biathlon. Official government site. Includes meetings, news, visitor guide, and community information. Experience Winter in Whistler - Find Great Lodging and Lift Ticket Package Deals at 1.800.WHISTLER. Official Site for Whistler Blackcomb Ski Resort. Plan and book Whistler vacations including lift tickets, ski rentals, snowboard rentals, and Whistler accommodations.